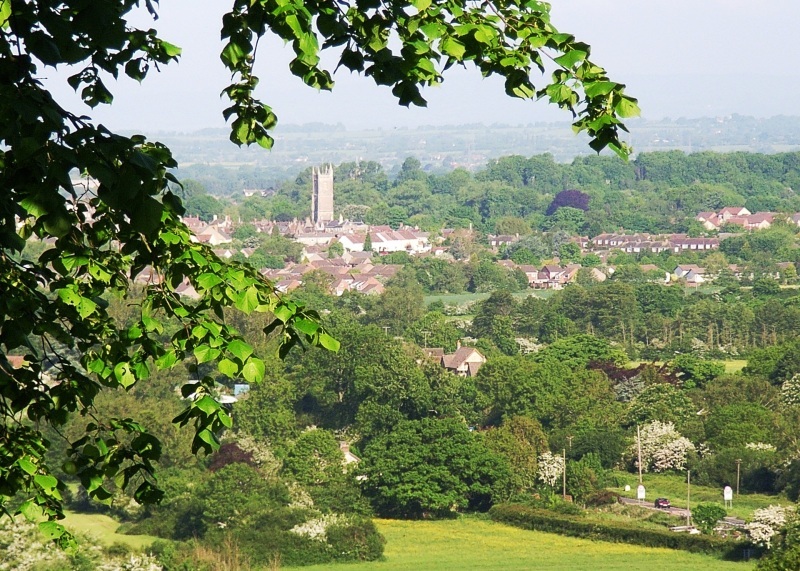 Chipping Sodbury a picturesque medieval market town situated in the South Cotswolds just minutes from the M4 and M5 motorways between Bath and Bristol, near Badminton and Tetbury. 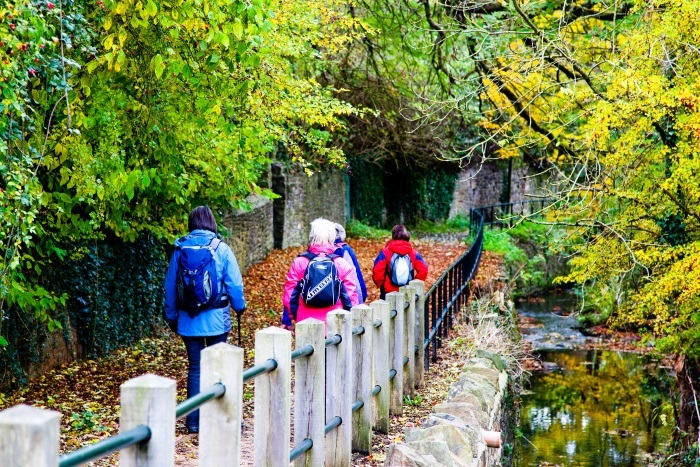 With 120 listed properties in the main streets, this Britain in Bloom Gold award winning town is an ideal place to visit at any time of the year. 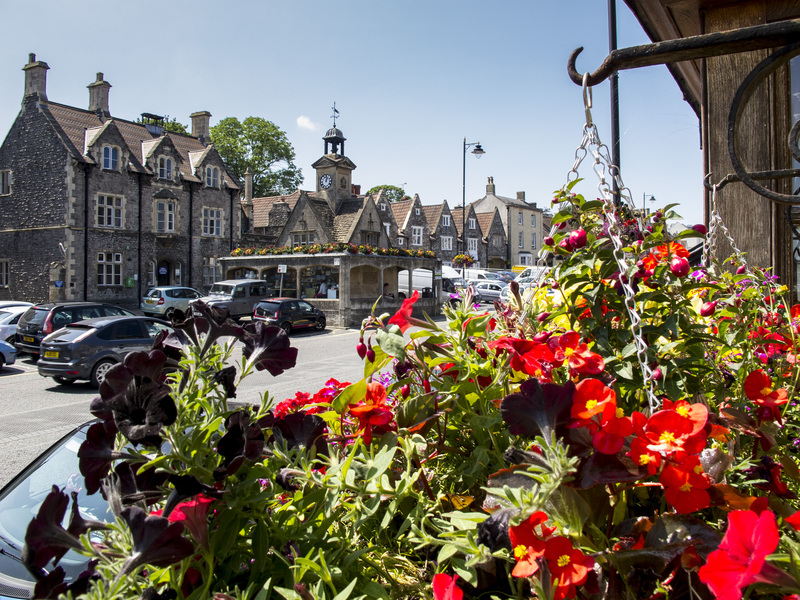 There are plenty of cafes, pubs and restaurants, independent shops, markets and plenty of free parking. We also sell tickets for various events. 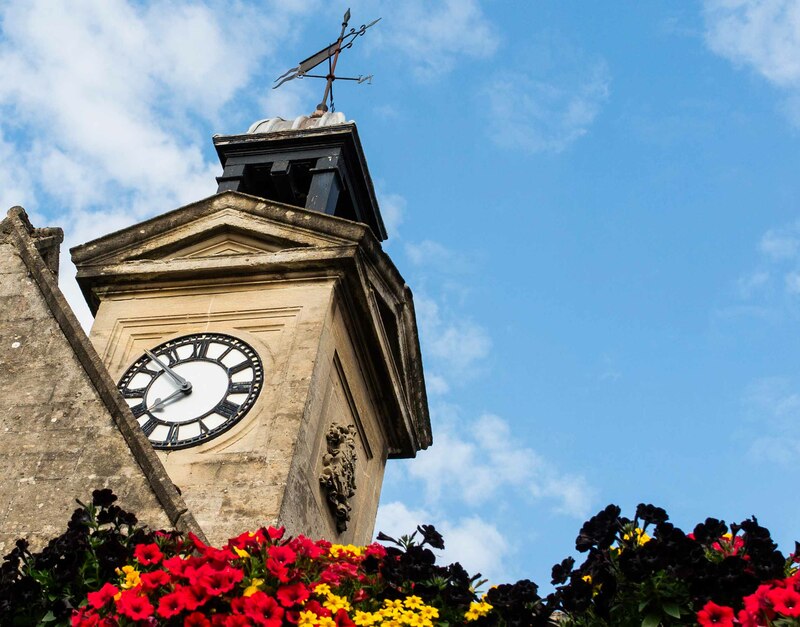 Ideally situated in a prominent central position on the High Street the Tourist Information Centre can be found within the landmark Clock Tower building. The centre is run and staffed by volunteers and we are reliant on grants and donations to enable us to stay open 6 days a week throughout the year. Inside you will find our friendly and knowledgeable volunteer staff along with a range of free leaflets, brochures timetables and town guides. We also have items for sale including maps, postcards, framed prints, local interest books and souvenirs.